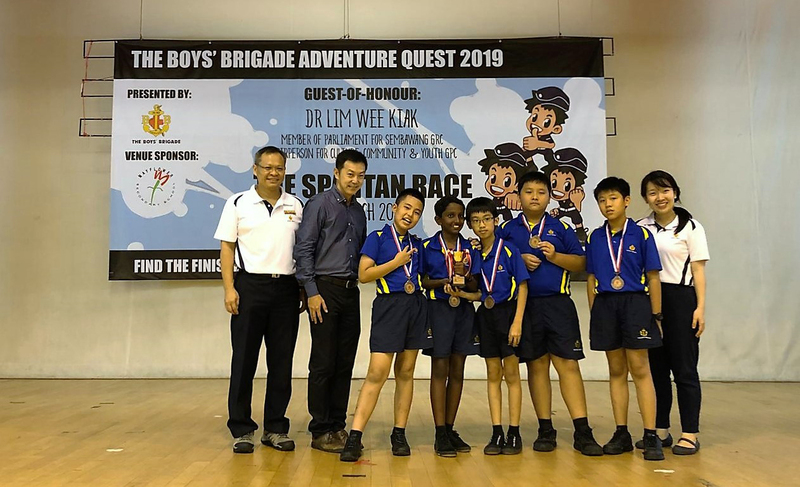 The Boys’ Brigade Adventure Quest 2019 - FPPS emerged 7th Place out of 81 Teams! Well done! The Infocomm Club members in their first attempt in Drone Odyssey 2018 competition, manage to received Merit Award for Best Knowledge in their presentation. 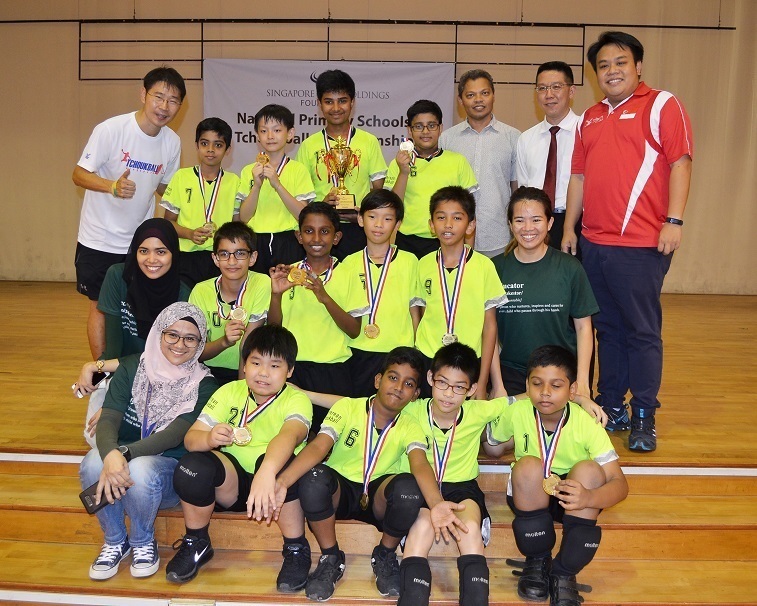 Our pupils participated in the National Mathematical Olympiad of Singapore (NMOS 2018) as well as Raffles Institution Primary Mathematics World Contest (RIPMWC 2018). 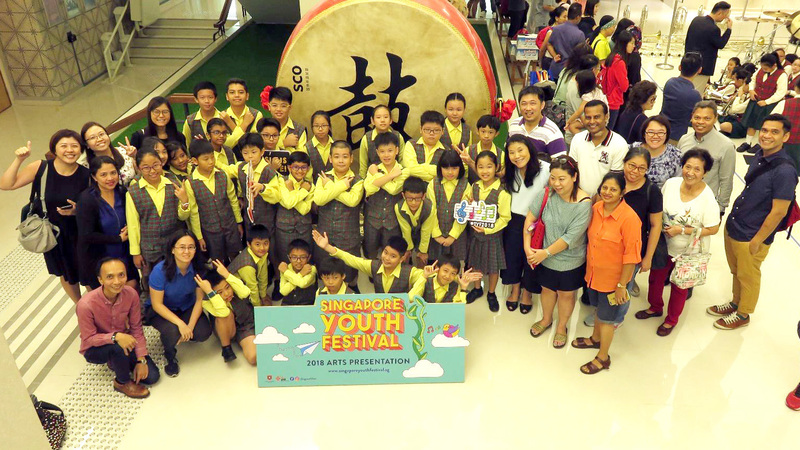 The objective was to promote interest in Mathematics and develop problem solving ability through a friendly Mathematics contest for MOE Primary School pupils. The pupils were able to adapt to unfamiliar questions that challenged their critical thinking. These contests provided the pupils with a platform for the joy of learning mathematics for just pure fun. The pupils performed well, with Ashley Tan and Janelle Yew (both from P5RY, 2018) obtaining Certificates of Distinction for RIPMWC. 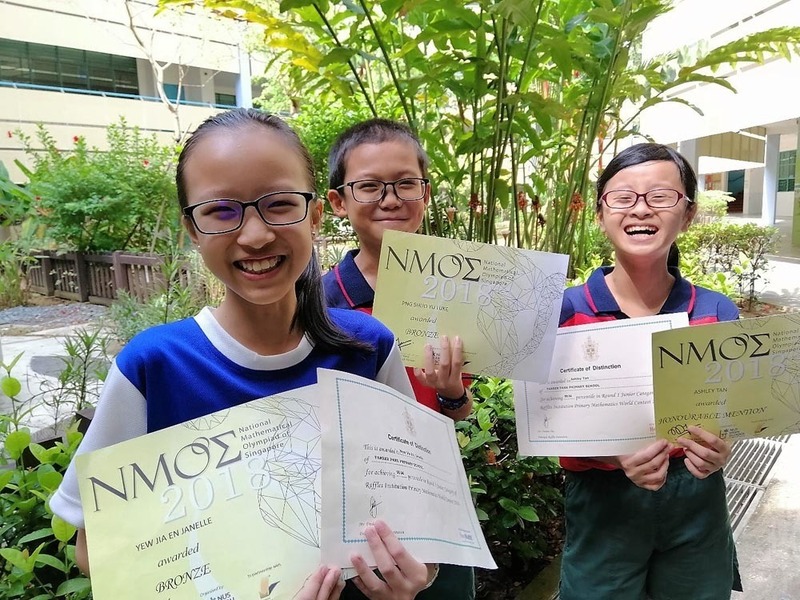 Luke Png (P5RY 2018) and Janelle Yew obtained Bronze Certificates for NMOS. 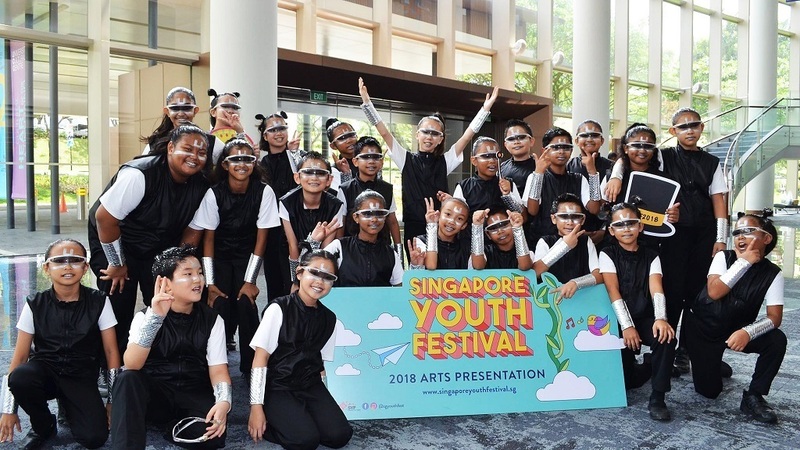 The Primary Mathematics Project Competition is an out-of-class competition jointly organised by the Gifted Education Branch and NUS High School of Mathematics and Science. (b) to provide opportunities for pupils to apply the mathematics they have learnt. Primary 4: The competition theme, “Mathematics is all around us!”, requires pupils to submit a poster. the tower of friendship that we have forged together. to keep our memories alive.